Spring is in the air and so is baseball. Here’s a great piece by MICHAEL BYERS for ESPN’s The Undefeated. It’s a great story about nostalgia & the love of the game. 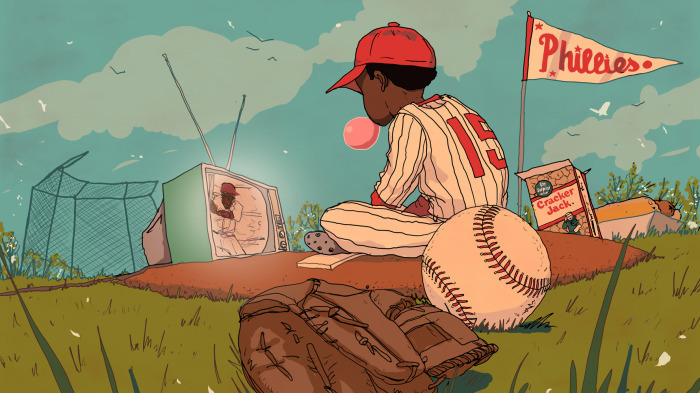 “My love of the game goes back to when I was 10 and cheered for the Phillies.” With the excitement and a sense of nostalgia of the imminent Spring Baseball season, the writer recollects childhood memories of the sport.